Happy Healthy Families: Any Vegetarians In Your Family? Any Vegetarians In Your Family? I am seriously looking for school lunch ideas for my daughter. 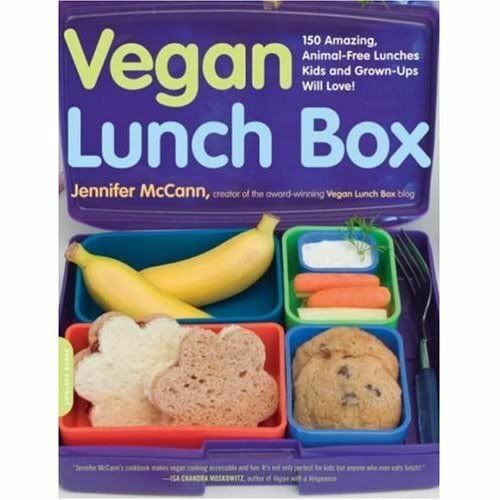 So while surfing around the Net, I came across Vegan Lunch Box..a book full of recipes that are healthy and do not use any animal products, which is a good thing since my daughter is vegetarian (as are my hubby and me.) This book is written by a mom, Jennifer McCann who also happens o have an award winning blog, Vegan Lunch Box.com. I am so excited...there are some great recipes for school lunches on the blog and book (which I am about to go order!) 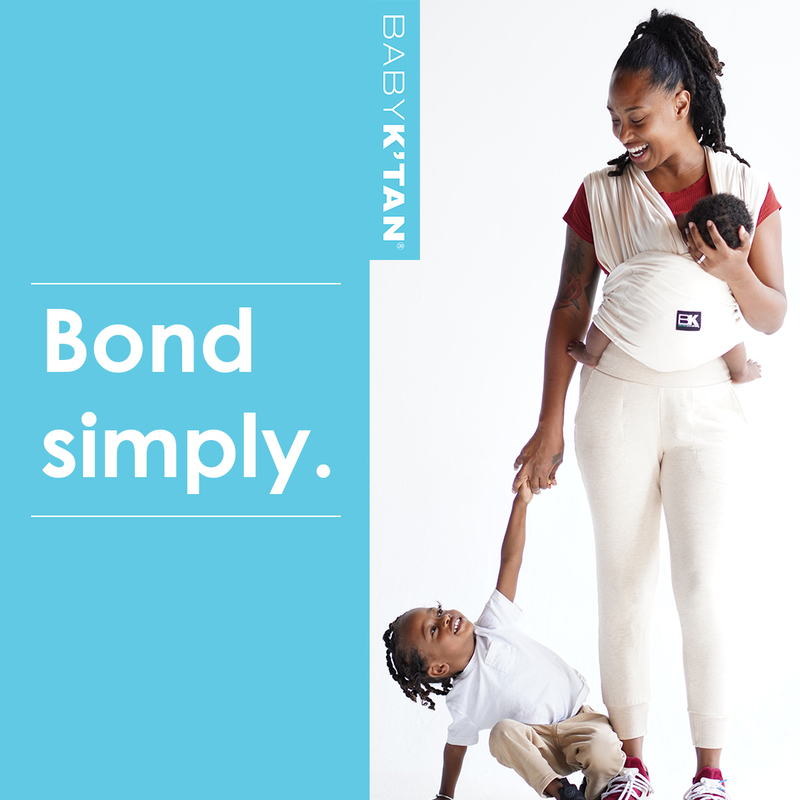 that I can't wait to try some out. 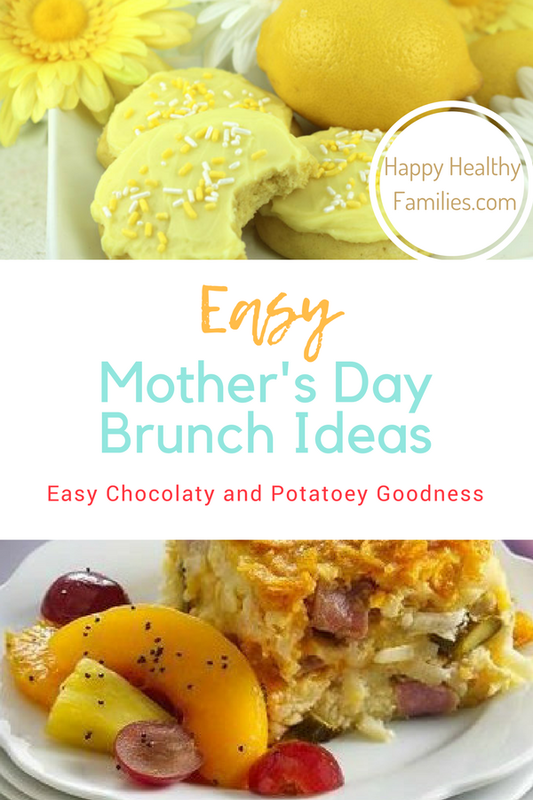 If you have a vegetarian in your family, and even if you don't, you might want to take a look at some of these yummy recipes!